The National Defence Committee of the Riigikogu is currently on its annual visit to Finland, where discussions at meetings being held with colleagues from the Eduskunta are focusing on bilateral practical defence cooperation and regional security. According to Chairman of the National Defence Committee Hannes Hanso (SDE), bilateral defence cooperation with Finland has been consistent and is becoming increasingly closer, the Riigikogu said in a press release on Friday. In his opinion, this bilateral cooperation has been taken to a completely new level in recent years. "Things we didn't do before have become common and regular," he said. "Estonian troops take part in exercises in Finland, and the Finns participate in exercises held in Estonia. There is no doubt that both countries have a common interest in continuing this trend, and having as close and practical cooperation as possible, especially taking into account the activities of our eastern neighbour." Hanso pointed out that the exchanging of experience on mobilisation and joint procurements have become established fields of cooperation, and noted that he considered Finland's experience in national maritime surveillance cooperation relevant. "Estonia is interested in improving the exchange of information so that it would also include the bilateral sharing of air and maritime surveillance images," he said. "We plan activities necessary for the bridging of capability gaps together in order to ensure security in the Baltic Sea." According to the committee chairman, the Estonian Embassy in Helsinki is to become the NATO contact point embassy in Finland next year, which means even closer mutual defence cooperation. 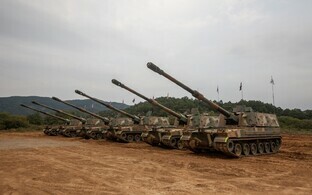 Committee member Margus Tsahkna likewise emphasised the importance of practical cooperation, citing armoured manoeuvering capability, medium-range air defence and, as a new field of cooperation, developing a joint maintenance and repair base in connection with K9 Thunder self-propelled howitzers as examples of joint capability development. "Estonia and Finland have to cooperate in bringing the European Defence Fund and defence industry investments to our region as well," he added. The Estonian committee delegation met with Finnish Minister of Defence Jussi Niinistö and Finnish Chief of Defence Gen. Jarmo Lindberg on Friday. 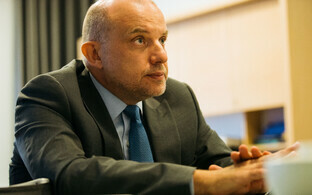 In addition to practical defence cooperation, among other topics to be discussed at meetings to be held at the Finnish Ministry of Defence and the Eduskunta are developments in defence cooperation in the EU, the priorities of Finland's security and defence policy during its presidency of the Council of the EU in the second half of 2019, as well as hybrid threats. Hanso and Tsahkna were also joined on the visit by committee members Marianne Mikko (SDE) and Anneli Ott (Centre). 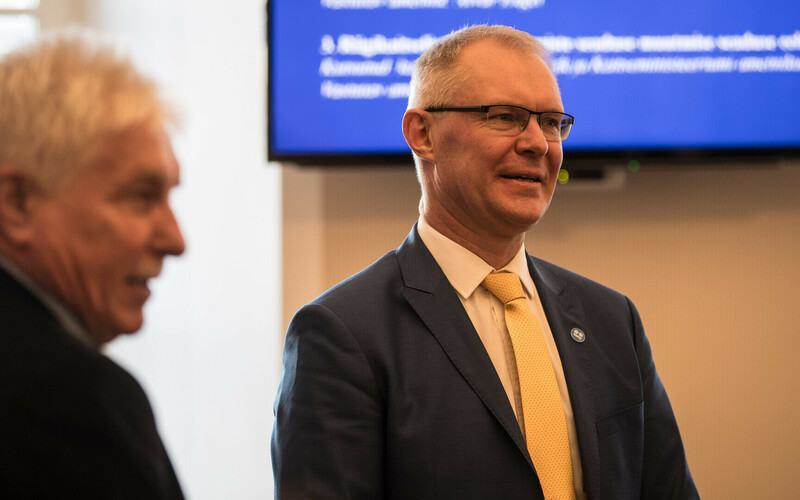 Cooperation between the National Defence Committee of the Riigikogu and the Defence Committee of the Eduskunta dates back to 1993, when a two-member delegation from the Defence Committee of the Eduskunta visited the National Defence Committee of the Riigikogu. It is the longest-standing interparliamentary cooperation of any Riigikogu committee.